Dipping my pointed boots into the 70's and I couldn't be happier. 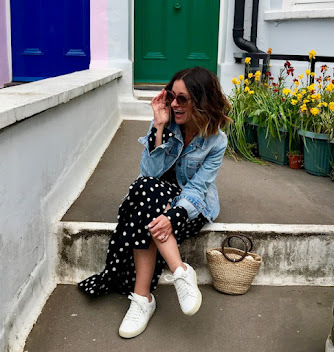 I'm lusting over everrrrything with any kind of 70's reference and investing heavily in A-Line skirts like you wouldn't believe…This week's count is 3. This one is amazing (and the most expensive of the 3)….It's the softest, butteriest leather and is the perfect tanned tone. I figured that this was worth the investment as it works for now and then also with some peep toe ankle boots and a cream shirt…You know I've tried it. The necklace is new too… An impulse (Don't bag it, I'll wear it situation) buy. A huge thanks to Clifton for being so pretty today!